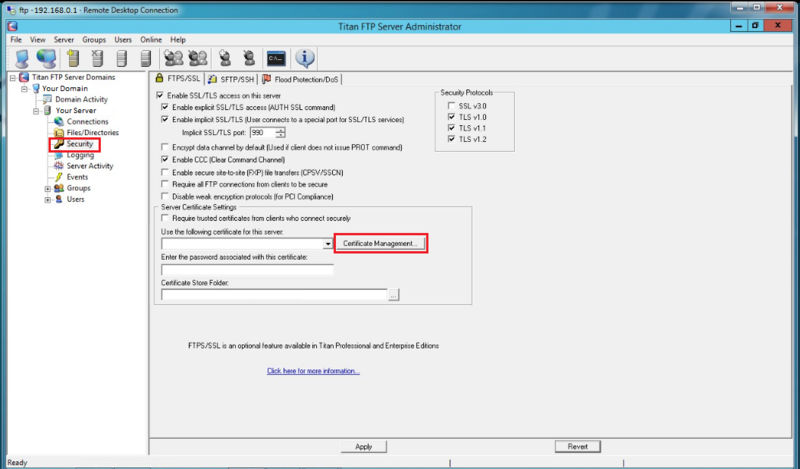 To install your SSL Certificate on a Titan FTP system perform the following. If your intermediate CA certificate for your product is not in the body of the email you can access your Intermediate CA also in a link within that email. Copy and paste the contents of your Intermediate CA into its own Notepad file and save it with a .cer extension also. Back when you created your CSR on the Titan FTP system two files where created and saved to a location you specified. In that same location you will find a .pem file that contains your Private key. 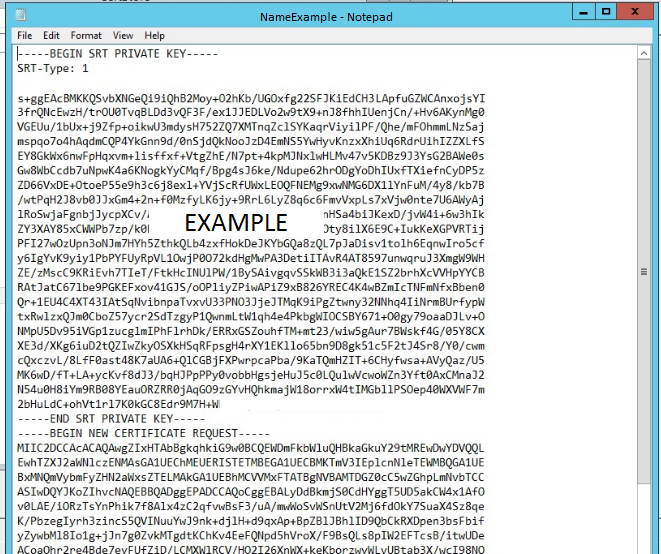 Note: That .pem file will have the same name you specified your CSR file. Open this .pem file in notepad. Note: You should see your private key on top and your CSR below it. Copy the contents of your Private key, including header and footer from—–BEGIN SRT PRIVATE KEY—– to —–END SRT PRIVATE KEY—– and save it into its into its very own notepad file. Specify any name you wish for this Notpade file but with a .key extension and save it. on your Titan FTP system create a MMC Snap-in for managing certificates by clicking Here. 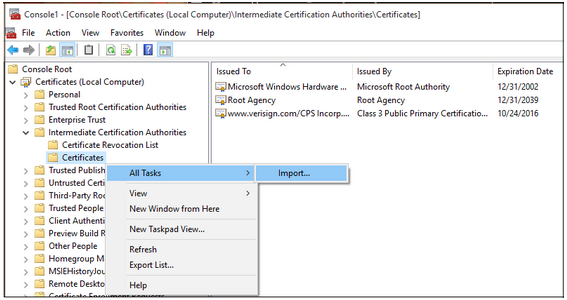 In MMC expand to Certificates (Local Computer) > Intermediate Certificate Authorities > Certificates > All Tasks > Import. 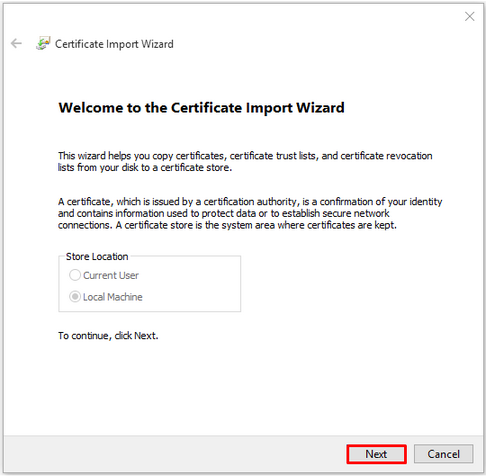 At the Certificate Import Wizard click Next. Click Browse. Specify the location location of your Intermediate CA .cer file. 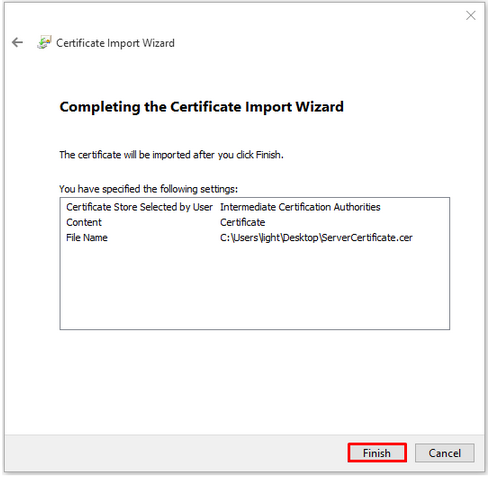 At the Completing the Certificate Import Wizard screen click Finish. You should now see your Intermediate CA under the Certificates Store for Intermediate Certification Authorities. 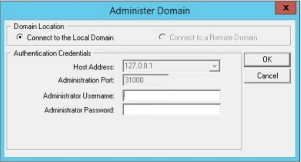 Launch the Titan FTP Server Administrator. On the left pane expand to your respective domain and login. After Logging in navigate down and click Security. 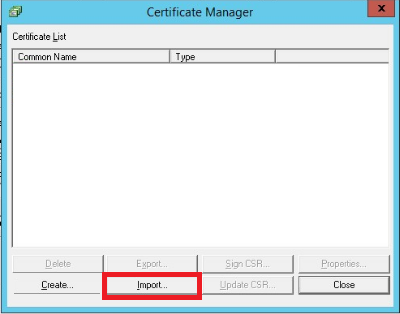 In the Certificate Manage window click Import. 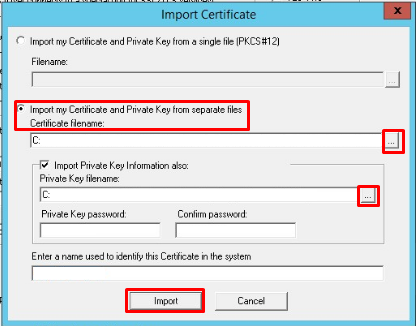 On the Import Certificate windows click Import Certificate and Private Key from Separate files. 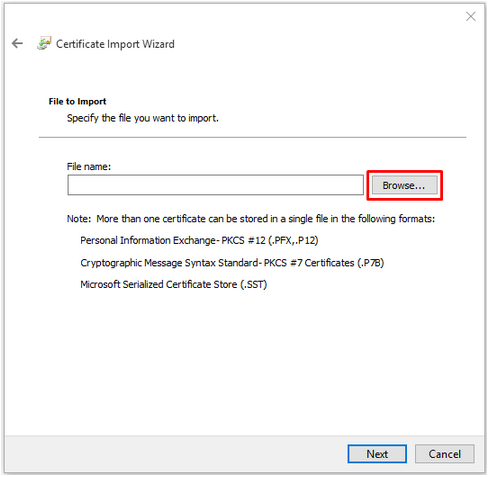 Under Certificate filename click to specify to location and path of your SSL Certificate .pem file. Under Private Key filename click to specify to location and path of your private key .key file. Under both Private Key password, and Confirm password specify the password you used back when you generated your private key CSR during CSR creation. If you use the wrong private key or password you may receive a error, and will be unable to install your SSL certificate. Under Enter a name used to identify this Certificate in the system, Specify a unique friendly name to define your SSL certificate and quickly identify it in the Titan system. Your SSL Certificate and its Private key should now be imported into Titan. Back in Security under the Use the following certificate for this server drop down list , Select the Friendly Name for the SSL certificate you just installed. Under Enter the password associated with this certificate: Specify the password you gave the SSL-Certificate/Private-key during installation. 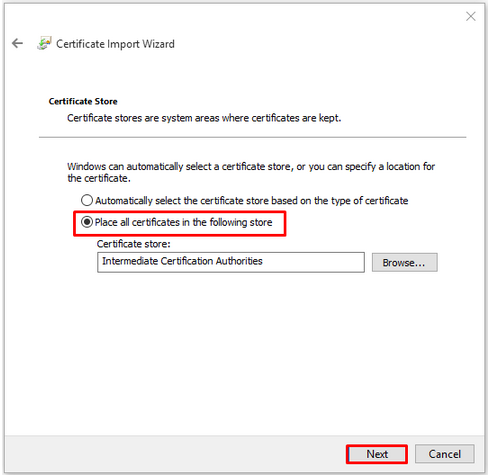 Under Certificate Store Folder click the and specify the location where Titan FTP stores all certificates for this server. Note: Local paths and UNC shares are supported; do not use a mapped drive because mapped network drives are not accessible from the Titan FTP service. Congrats you have installed your SSL certificate on your Titan FTP system. For more information refer to Titan.